HEY DUDERS, hope ye are all well, wherever ye are in this strange planet. 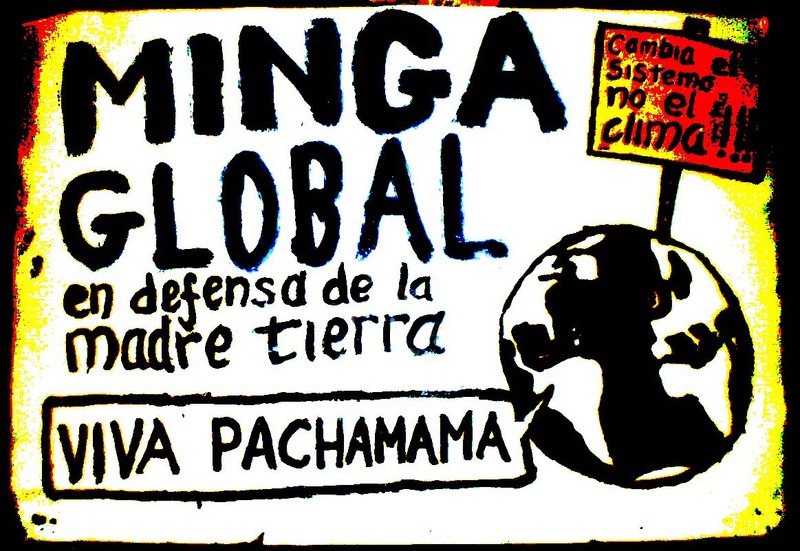 Minga Global: In every corner of the planet, those of us who want to save the life are raising our voices against capitalist aggression expressed in the looting and the commodification of life. Because we know that other worlds are not only urgent: they are, above all, possible. And we are building them. The people create thousands of solutions to confront climate change! Thousands of Cancuns for climate justice! Peasants are cooling down the planet! 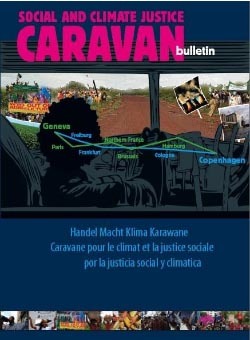 Social movements from around the world are mobilizing for the 16th Conference of the Parties (COP 16) of the United Nations Framework Convention on Climate Change (UNFCCC) that will take place in Cancun from 29 November to 10 December 2010. At the closing sessions of COP15, on Friday afternoon December 18, a joint news conference was held with Bolivian President Evo Morales and Venezuelan President Hugo Chavez. 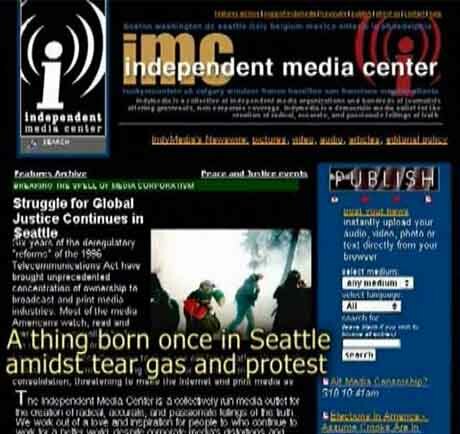 They spared no criticism of the climate conference in Copenhagen and called the proceedings undemocratic. They echoed the calls from Klimaforum and various global social movements for System Change and both said that if we are to live sustainably, capitalism will have to come to an end. Chavez saluted the Climate Action Protesters who were busy out in the streets and read out some of their slogans. Evo Morales called for the most ambitious proposal so far by any head of state; on world leaders to hold temperature increases over the next century to just one degree Celsius. Morales also called on the United States and other wealthy nations to pay an ecological debt to Bolivia and other developing nations. 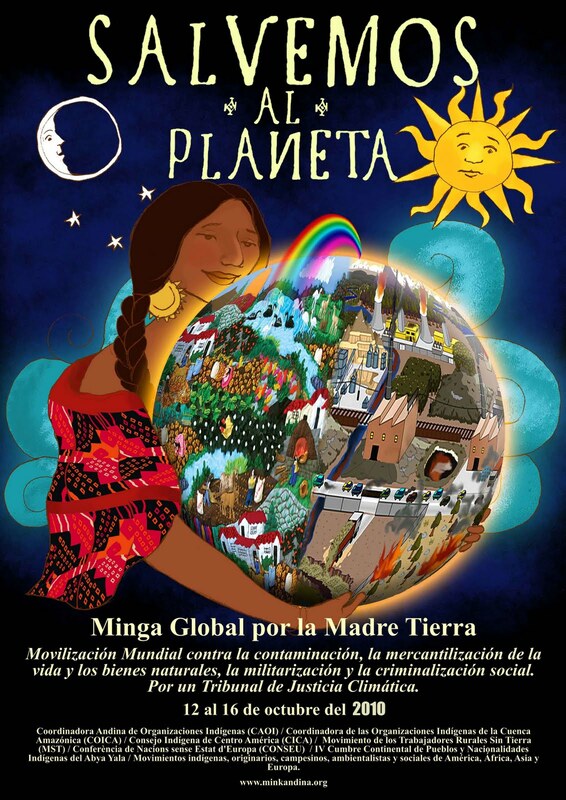 Subsequently, arising from the overall failure of COP15 a Peoples’ World Conference on Climate Change and Mother Earth’s Rights will take place on Mother Earth Day April 22, 2010 in Cochabamba, Bolivia.